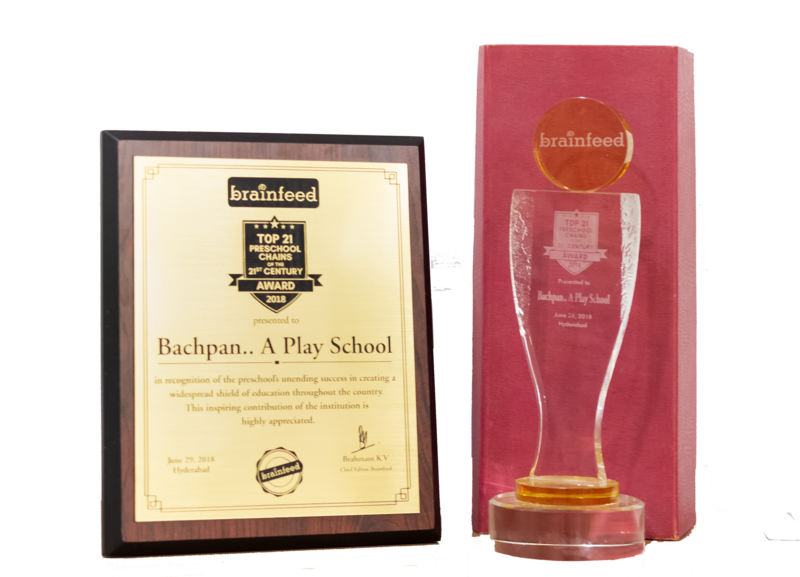 Adding another jewel to the crown, Bachpan bagged the prestigious award for Playschool chain of the year 2018-19 at NEEA. The felicitation ceremony was conducted at The Park Hotel, Delhi on 8th April 2018. 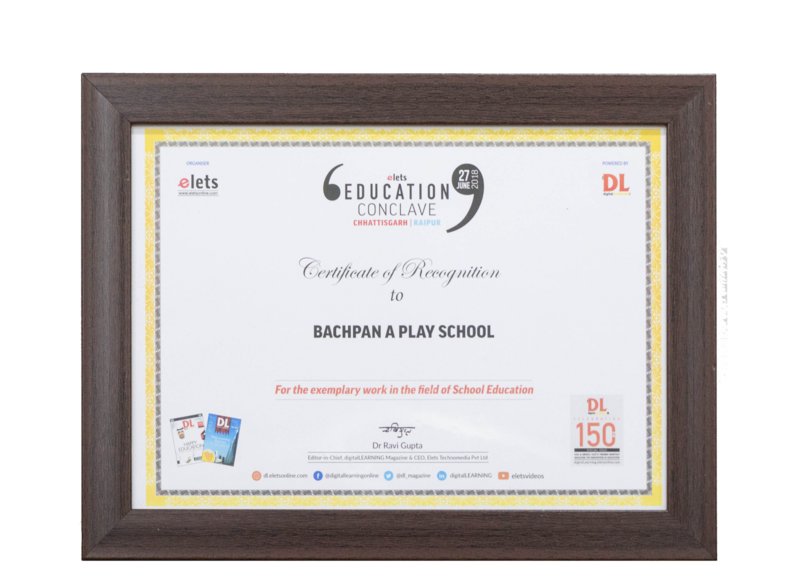 Bachpan was awarded as the “Best play school of the year” by Ed Tech Review marketing.This has become another major achievement in the preschool segment. The award was given at Taj Vevanta, Delhi on 3rd Feb 2018. 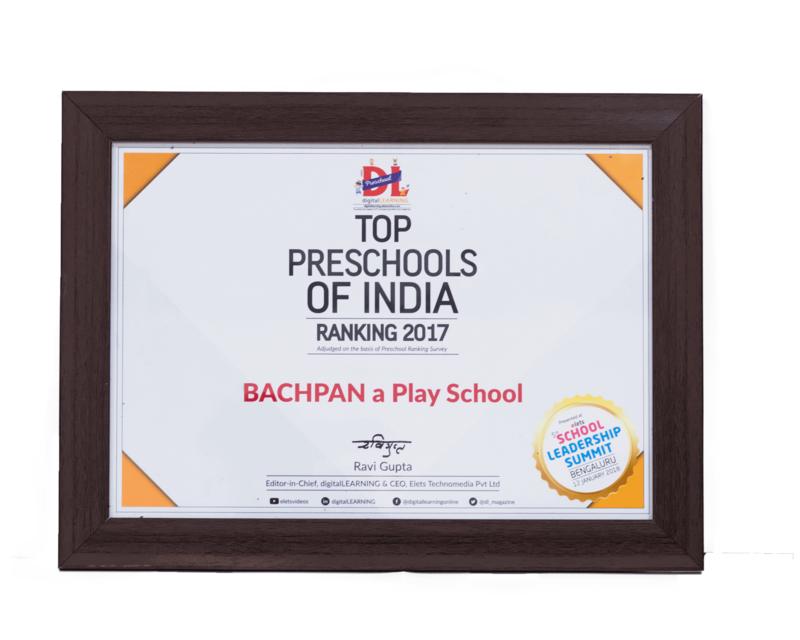 With over 1100+ Schools across the nation, Bachpan is nurturing over lakhs of toddler under their shed and the little buds are growing with each step. 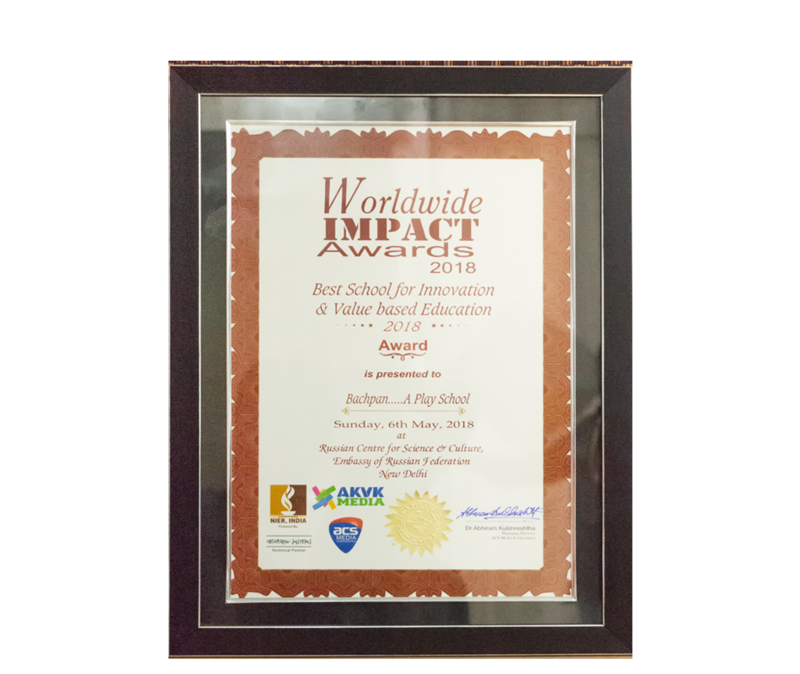 Our formal wing Academic Heights Public School (AHPS) has been recognized as the best K-12 school chain for year 2018. 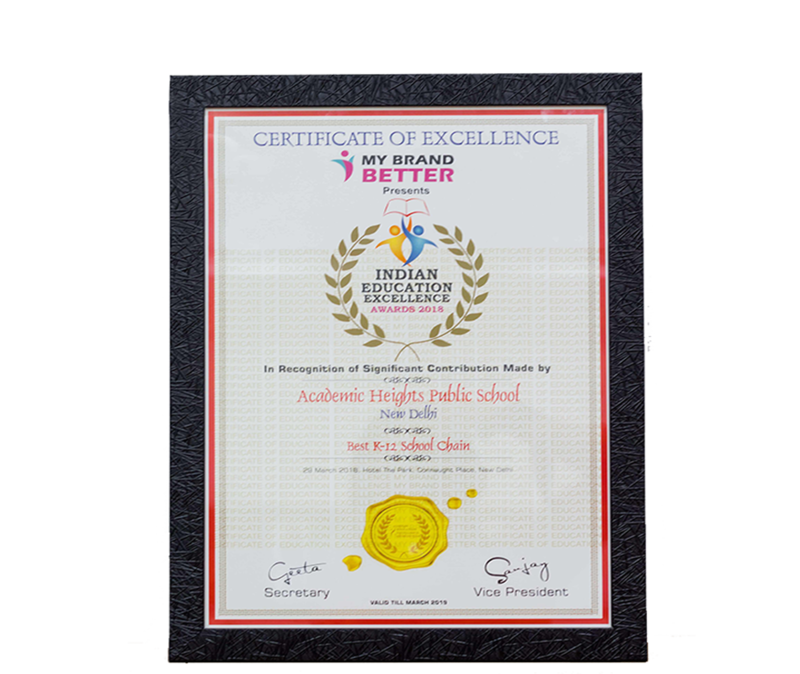 AHPS with its core excellence in academics as well as co-curriculum bagged this award with happy faces and showcased a promising spirit of achieving immense success in the field of learning. 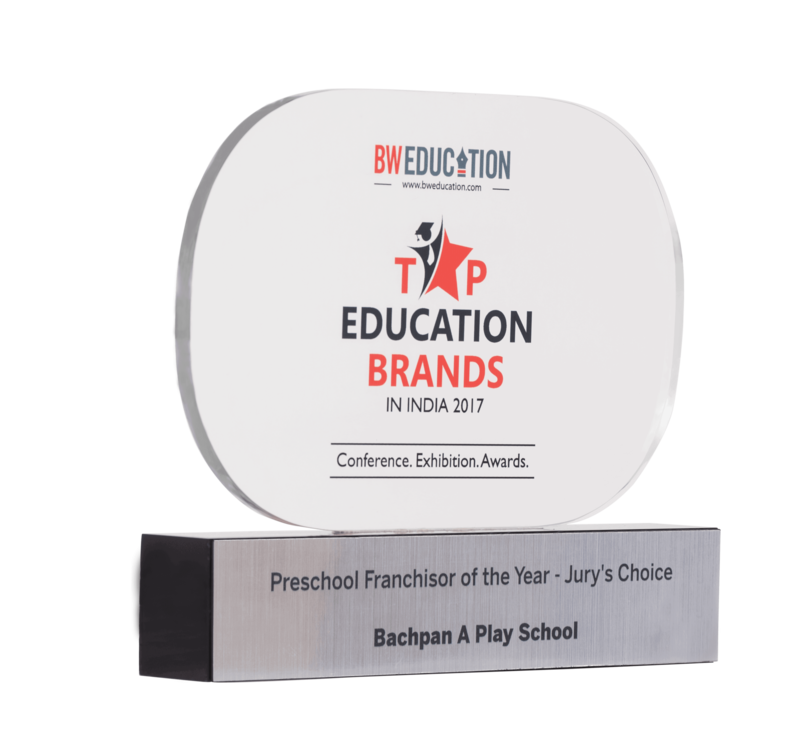 Bachpan play school was awarded as “The Preschool franchisor of the year” at the premier edition of the BW Top Education brands in India Conference & Awards 2017. 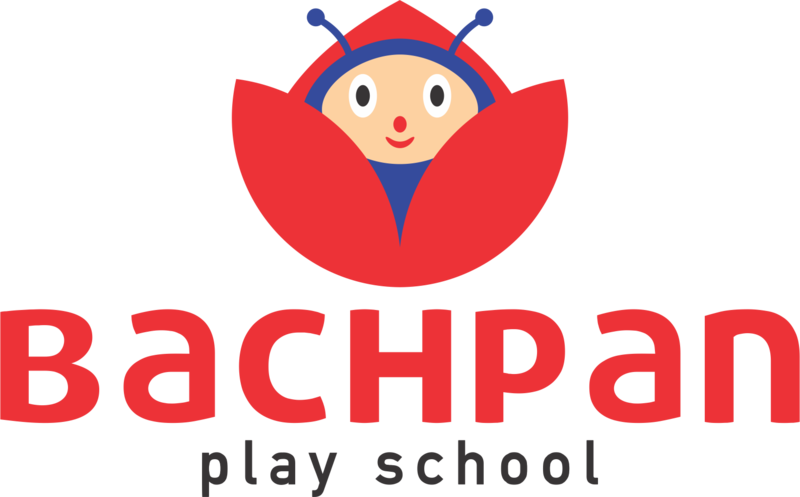 Remarkably the award was won while competing with the other Preschool franchisors chain in India. The Ranking process was done by leading educational magazine “Digital Learning”.The award was presented at 5th School Learning summit In Bangalore. The Jury was convinced by the technological advancements adopted by the company for the tiny ones.